On this episode of the ProfitWell Report, Max Faingezicht, Chief Technology Officer at ThriveHive, is curious to know how work-life balance affects company growth. Is there really a big impact? 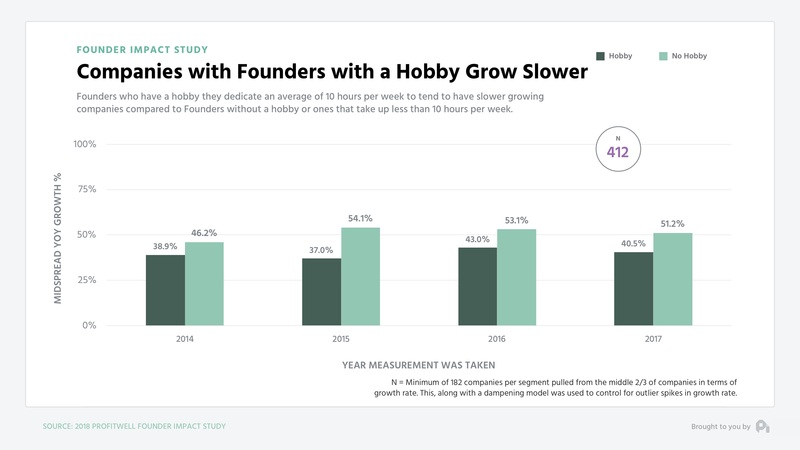 To answer, we look at the growth rates of just under four hundred companies across a myriad of spaces in the context of how their founders approach work life balance and hobbies. Work life balance is both a controversial and exceptionally in vogue topic to discuss with some founders saying you need to hustle your face off and give up everything to succeed. Others tell you that you should have hobbies, you shouldn’t give your life up to your work, and you need to pace yourself. While both may be true or false, what bothers me about this debate is the lack of any real data. Let’s first come at this from the angle of hobbies, which are a pretty good proxy for the approach to work life balance. Turns out those companies who have a founder who has a hobby that takes up more than 10 hours of their week are growing at roughly a 20% slower rate than those who don’t have a significant hobby. There are a lot of lurking variables here, so we also codified the founder’s approach to work life balance through a number of questions around tradeoffs, hours spent working per week, and the like. 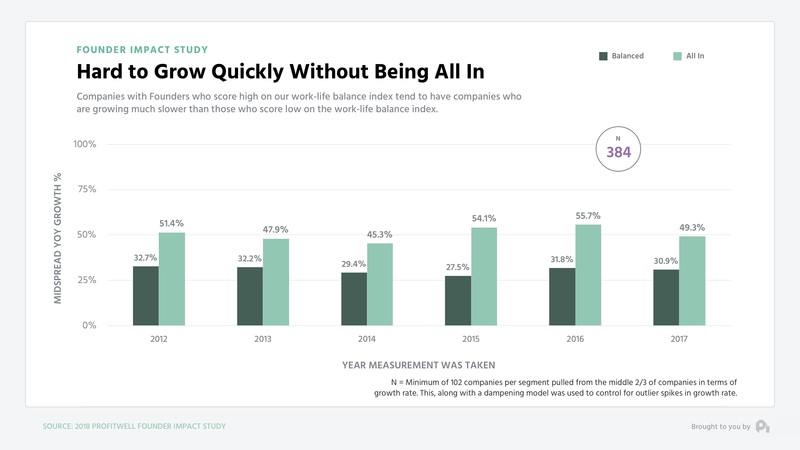 Those who scored highly on our index have a doctrine of work life balance at their companies, compared to those who scored low who are all-in. 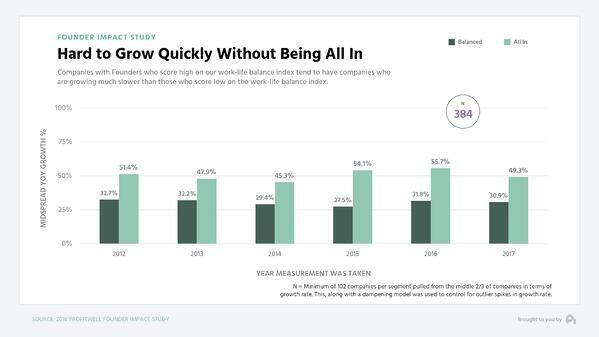 The all-in folks are growing at nearly double the rate as those who are more conscious to work-life balance. Perhaps most telling, this relationship has remained fairly consistent over the past six years. 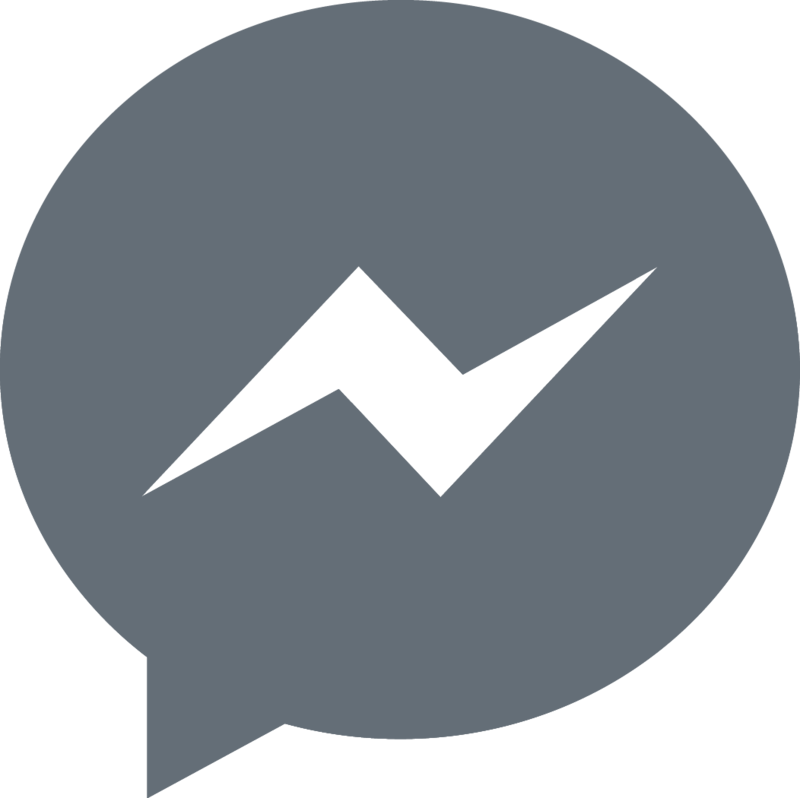 So what does this mean for your business? Well, it’s easy to look at this and say work life balance founders are wrong, but keep in mind there’s a price to being all-in, especially when it comes to your health. Yet, maybe that’s the cost of doing something great, you have to tradeoff something to dedicate all that time and effort to growth. Time will tell and more research absolutely needs to be done here, but I find respite in this debate being less about growth and more out of what you want out of your adventures in growth. 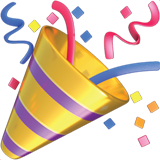 Knowing that allows you to understand and commit to the tradeoffs.